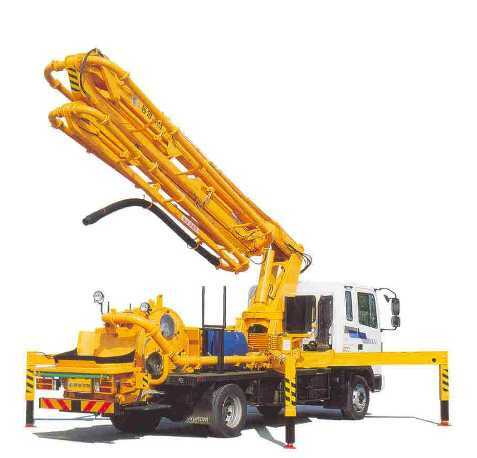 Dongyang Mechatronics provides truck mounted cranes with reaches of well over 12 metres for heavy loads for industrial, logistics and construction purposes. IES is the exclusive distributor for Dongyang providing Sales, Installation and After-Sales service for your equipment. 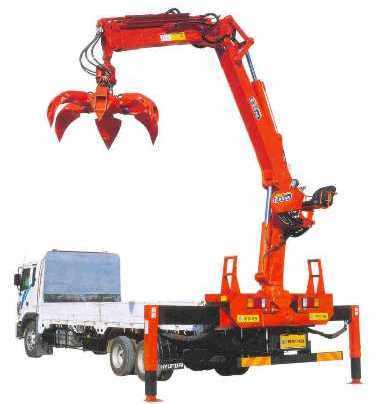 Following are images of cranes provided by Dongyang. 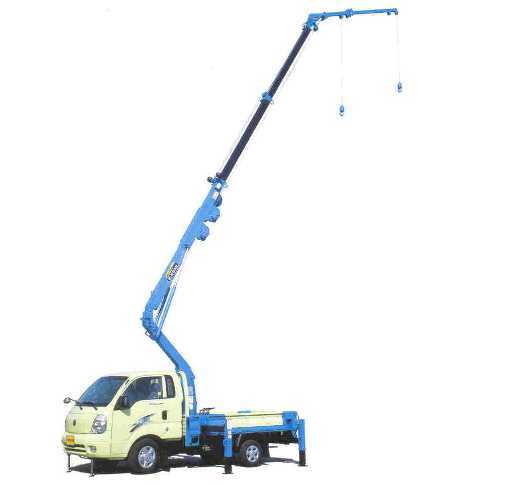 IES will work with you to recommend the appropriate Truck or Mobile Vehicle approved by the manufacturer, and provide installation of the cranes onto your vehicle according to specifications.